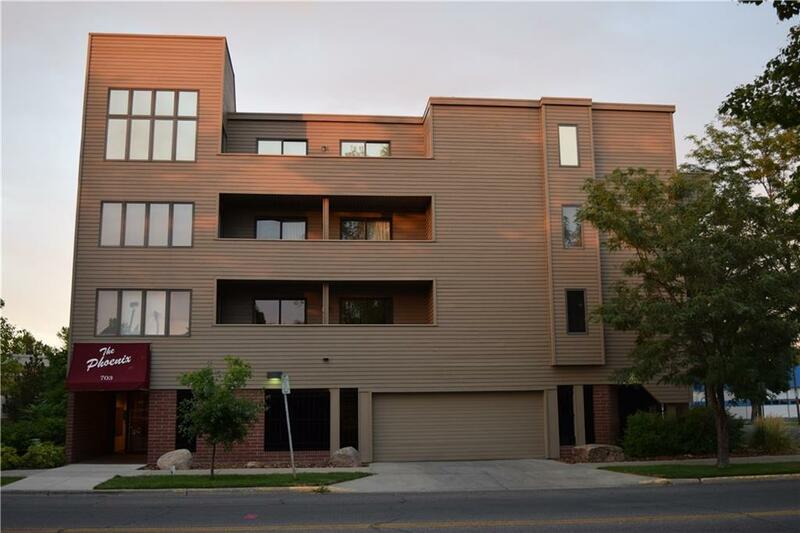 Enjoy comfort, convenience & security in this spacious downtown condo just steps away from Billings hospitals, library, downtown shopping, restaurants & parks. 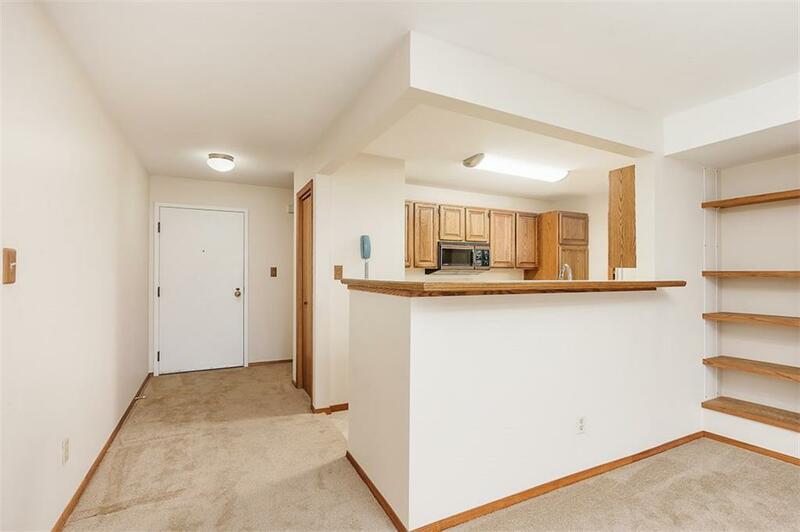 LR & all three bedrooms open to private north & south facing balconies. 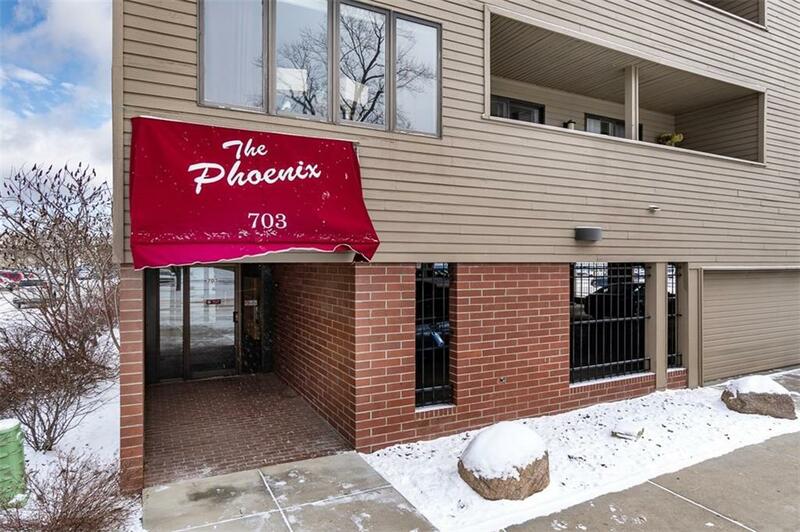 Added features include a secured entrance, gated parking garage (2 cars), elevator, personal storage unit, meeting room & roof top deck. 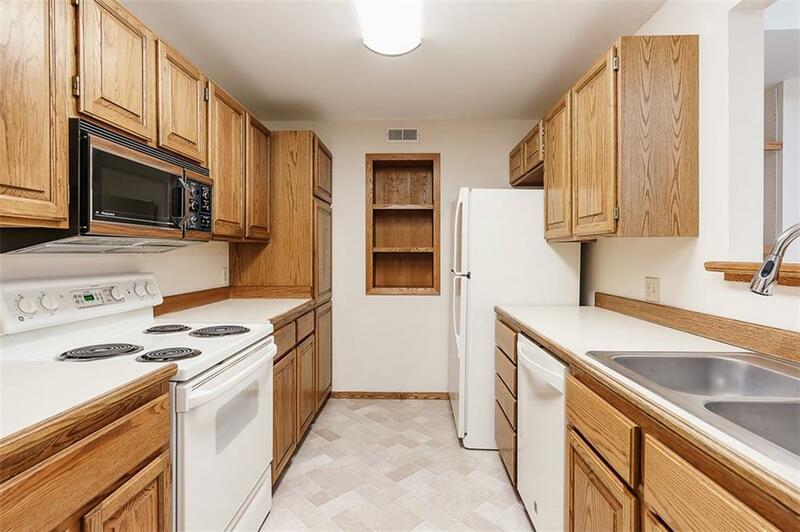 Such a great location & unique downtown property!